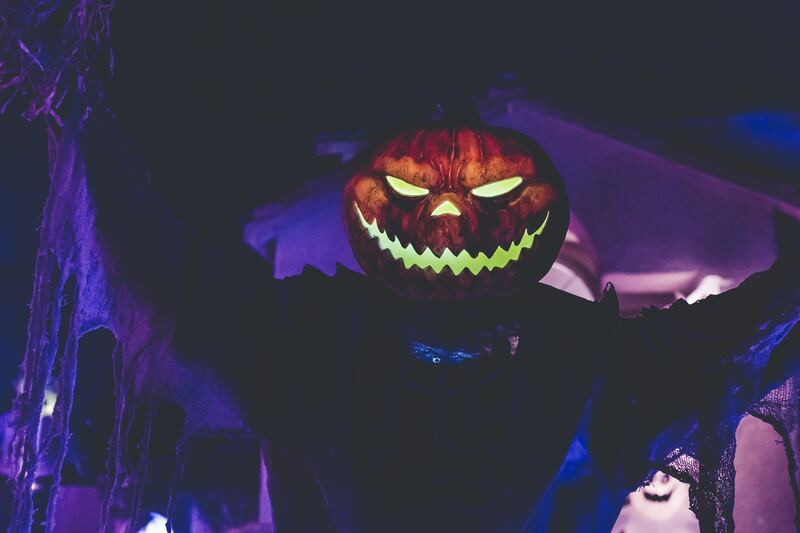 Halloween is creeping up on us and soon the city streets will be filled with ghouls, goblins and cackling witches knocking on doors and presenting the ultimatum of a “trick” or a “treat”! 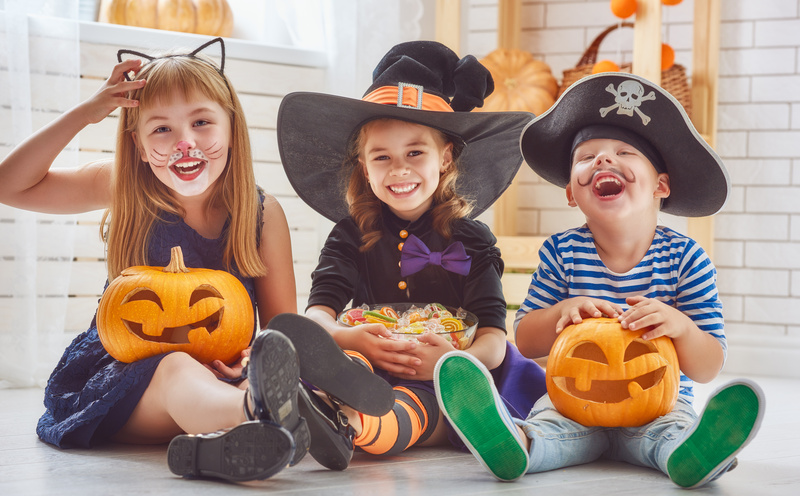 We’ve compiled a short list of neighborhoods throughout the Wichita area that will be festively decorated and ready to Trick-or-Treat! Monarch Landing – Located at East 21st Street and North 159th Street. Whitetail – Located at East 13th Street and North 127th Street. College Hill – Located between Central and Kellogg, Hillside to Oliver. Riverside – Located around the river between 13th and Douglas. Auburn Hills – Located at West Kellogg and South 135th Street. Forest Lakes – Located at West 29th Street and North Ridge Road. Fox Ridge – Located at West 29th Street and Maize Road. Reflection Ridge – Located at West 21st Street and North Ridge Road. The Oaks – Located at Rock Road and Patriot Avenue. Tiara Falls – Located South Rock Road and Kay Street. College Grove – Located West of college between 11th & 17th and Plum Street and Main Street. Hyde Park – Located North & West of 20th and Main. Quail Creek – Located at Quail Creek Avenue and Kansas Avenue. Watson Addition – Located at Logan Street and 7th Street. Northview Heights – Located at 10th Street and English Court. First Baptist Church Annex will be hosting “Truth-n-Treat” on Wednesday, October 31st from 6:30 p.m. to 8:00 p.m. For additional information please contact First Baptist Church Annex at 620-488-3333. Trick-or-Treat Down the Street is being held in downtown Wellington on Wednesday, October 31st 2018 from 4:00 p.m. to 6:00 p.m. For additional information please contact the Wellington Chamber of Commerce at 620-326-7466. Halloween is an exciting time, but safety is our main concern! Remind your trick-or-treaters to watch for motor vehicles, never enter a stranger’s car, to stay with an adult and to carry a light. 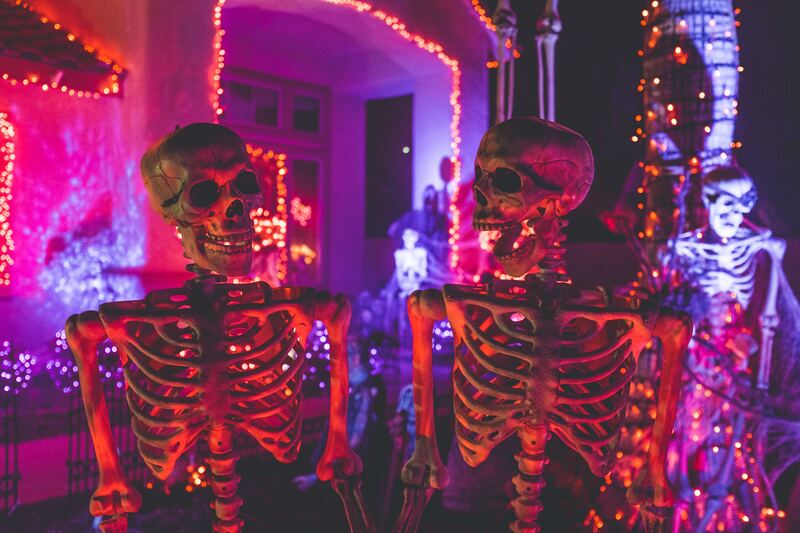 Have a neighborhood you love to Trick-or-Treat? Please share your suggestions below!